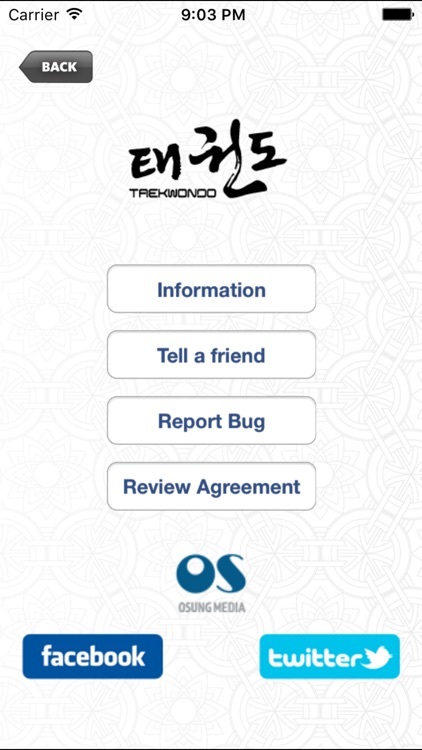 Official Kukkiwon Taekwondo Poomsae New App! 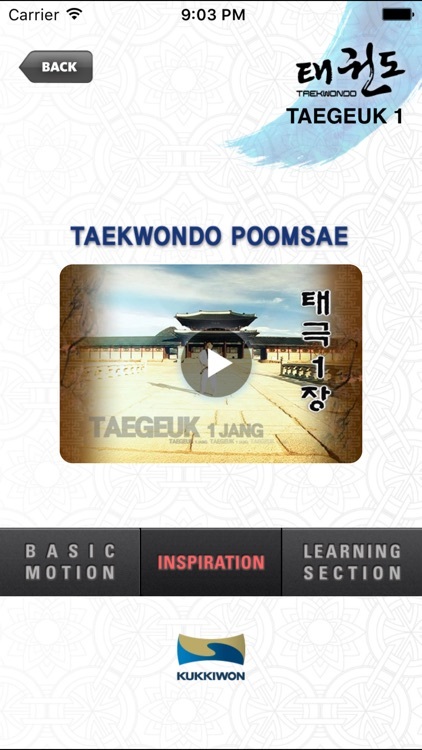 Introducing the new “Kukkiwon Taekwondo DVD” Apple Application. 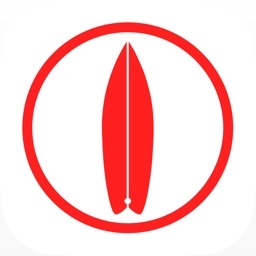 This great application has fantastic videos for learning Official Kukkiwon Taekwondo Poomsae and we are proud to be launching this on the App Store. The application is very easy to understand and follow with detailed instructions on various compositions and angles. 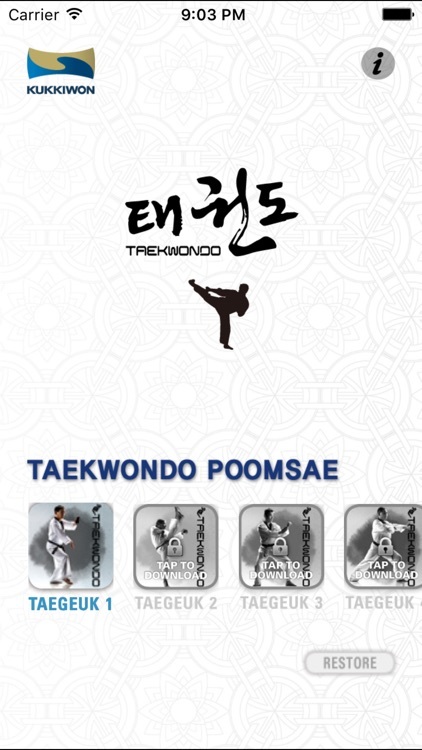 Also, it shows accurate textbook positions of Kukkiwon and motivates people with a strong interest to learn Taekwondo. This application is composed of 3 sections: Basic motion, Inspiration and Learning section. 1. 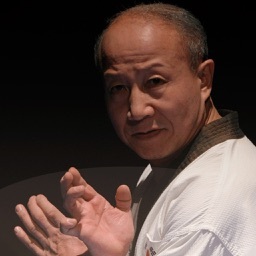 Basic Motion : Provides basic motions and definition of each poomsae in various angles. 2. 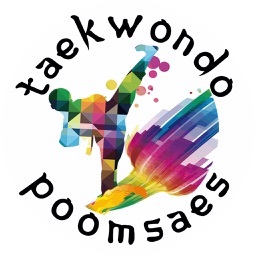 Inspiration : Shows compositions of poomsae with Kyungbok palace in the background and motivates people with a strong interest to learn Taekwondo. 3. 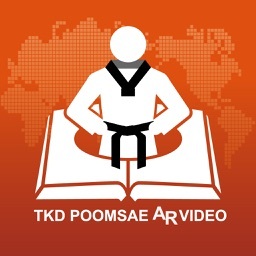 Learning Section : Provides a selection of important and common mistake moves in the poomsae with supporting explanations. 1. Judgement guide for Kukkiwon Dan promotion test and Poomsae competitions. 2. Kukkiwon Academy instructors teach basic and poomsae moves. 3. Easy to follow video with repeated shots from various angles, supported by detailed narration. 4. With the use of computer graphics, Video shows accurate textbook positions and visual explanation of common mistake motions and moves that require special attention.